BASF and Lufthansa have successfully started the In-Service-Evaluation (ISE) for BASF’s new water scavenger additive for jet fuel – Kerojet® Aquarius. 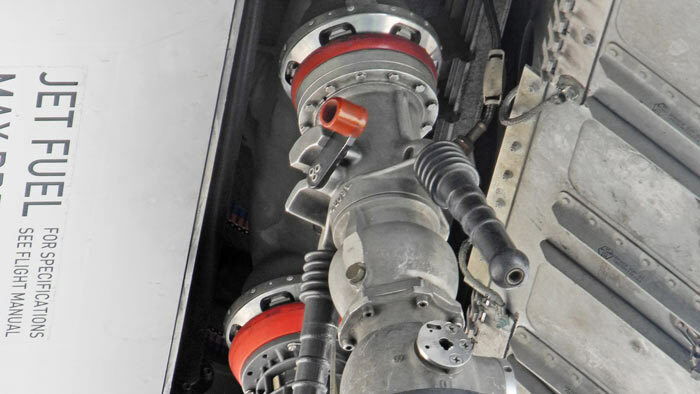 The ISE marks an important step in the commercialization for this jet fuel additive. In the course of the ISE, BASF’s additive solution is used on designated flight routes on Airbus airplanes. On 24 July, the ISE started successfully with an Airbus A340-600 between Munich, Germany, and San Francisco, Calif., U.S.A. The advantage of Kerojet® Aquarius additive is that cost-intensive measures to extract water at mandatory intervals can be reduced as water accumulation will be minimised. In addition, time-consuming and expensive stopovers in maintenance can be avoided, thereby increasing aircraft utilisation and making the operation more cost-effective. “The implementation of Kerojet® Aquarius will constitute a milestone in improving both flight safety and aircraft usage. Applying Aquarius will avoid the presence of ice in wing tanks and further improves the margins of safety,” says Thorsten Lange, head of Fuel Purchasing at Lufthansa Group.